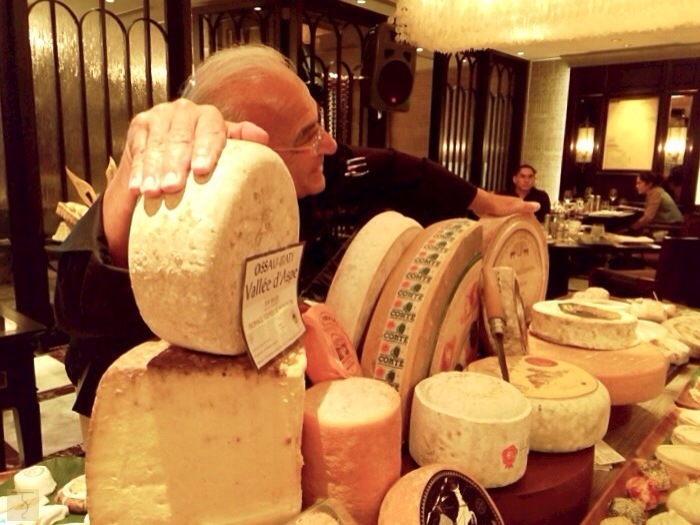 So, what better way to further showcase Sofitel’s vast variety of imported cheese than to have a spectacular cheese festival with 101 assorted cheeses specially flown in by the French cheese master himself, Gérard Poulard. 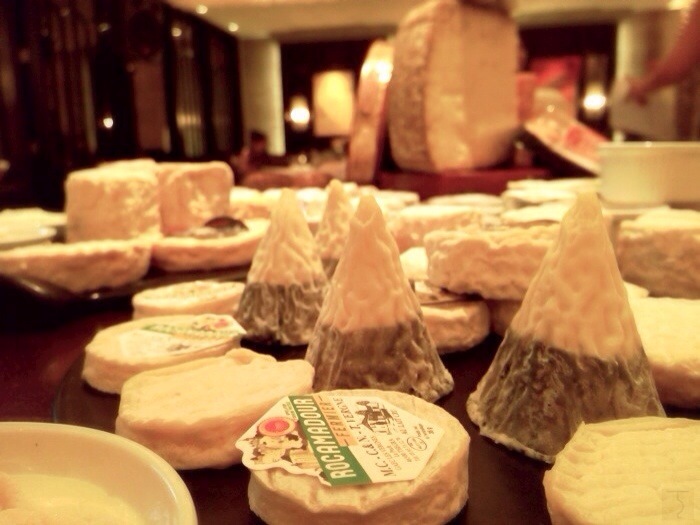 Maître Fromagier Gérard Poulard has become internationally renowned for his collection of fine cheeses. 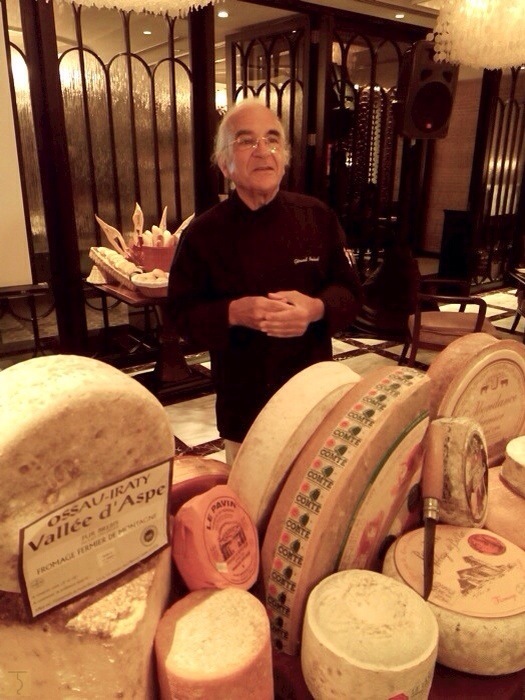 He has received numerous prestigious awards for his knowledge concerning France’s artisanal and premium cheese. Passionate about cheese, Gérard Poulard is in demand for his knowledge of the unique textures, flavors and how it can be matched with food, charcuterie and fruits for the perfect pairing. 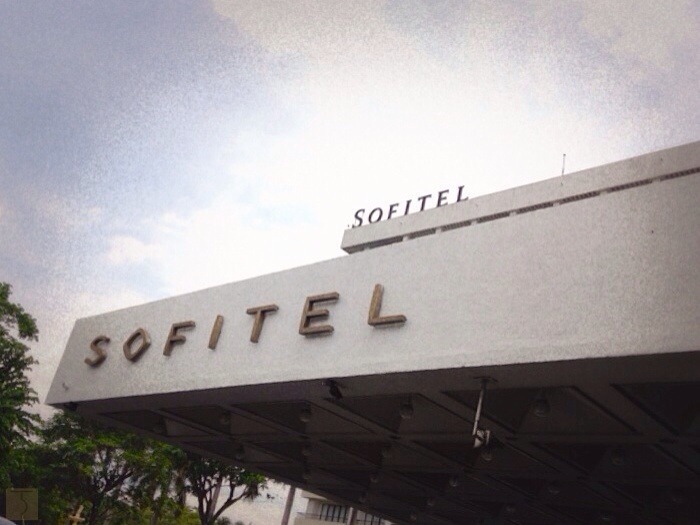 So, in celebration of Sofitel’s French heritage culminating during Bastille Day, Sofitel Philippine Plaza has flown in 101 types of never before tasted premium and artisanal cheeses sourced from different high quality farms all over France which is part of Maître Fromagier Gérard Poulard’s collection. Being married to a Dreyfus who is of French descent from Alsace-Lorraine, cheese has become quite a staple in our household. The cheese that we buy may not be as unique and as pricey as the other cheeses from Maître Fromagier Gérard Poulard’s collection, but we make sure to have at least several kinds at home including Parmigiano-Reggiano, Gouda, Bleu, Emmental, Gruyere or just the regular cheddar cheese. 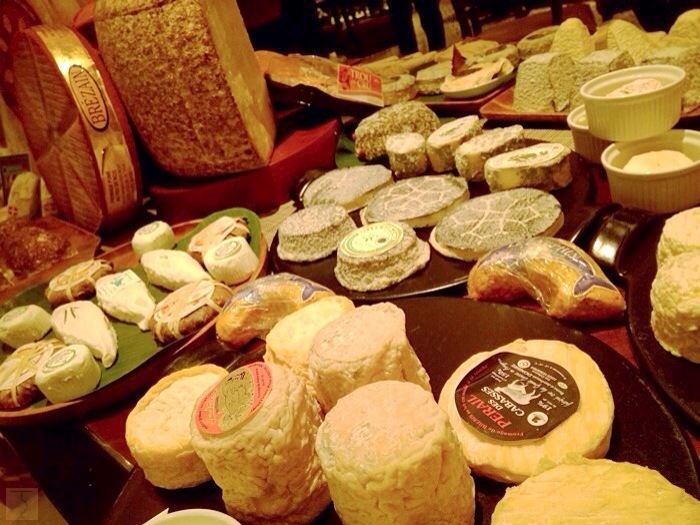 And seeing all these wonderful cheeses in different flavors, textures and shapes left me in awe! 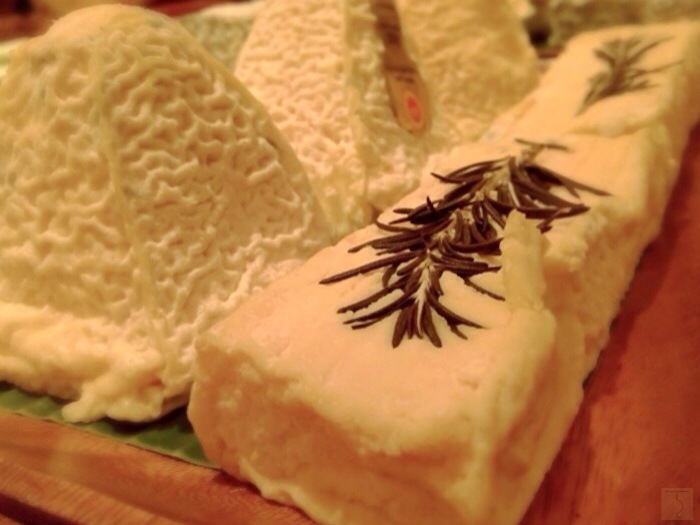 There are soft, semi-soft, semi-hard, stretched curd, hard, cooked, blue veined and fresh cheeses. Oh, love!!! BRIQUETTE AU ROMARIN Briquette Romarin Earl Smets is produced in the Averyon region from the same milk that is used to make the Roquefort and the Perail. Under its natural rind, the pate is soft, slightly pressed, and uncooked. 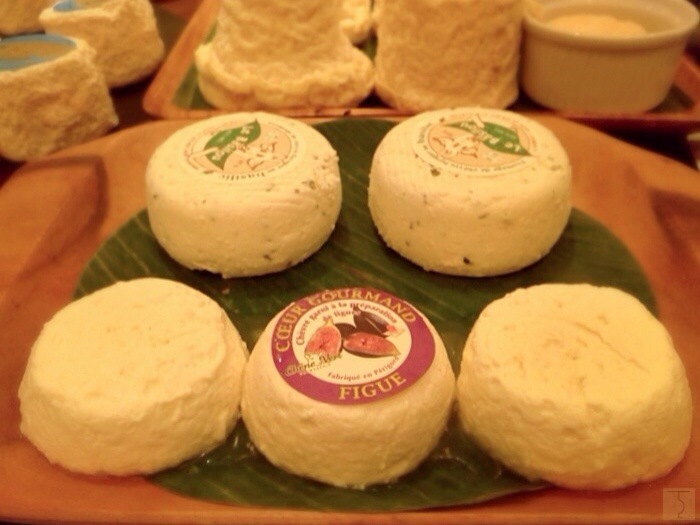 COEUR GOURMAND FIGUE This type of cheese is made from the chic Périgord in the Périgorg region. Type of cheese: light and fluffy texture reminiscent of cheesecake. 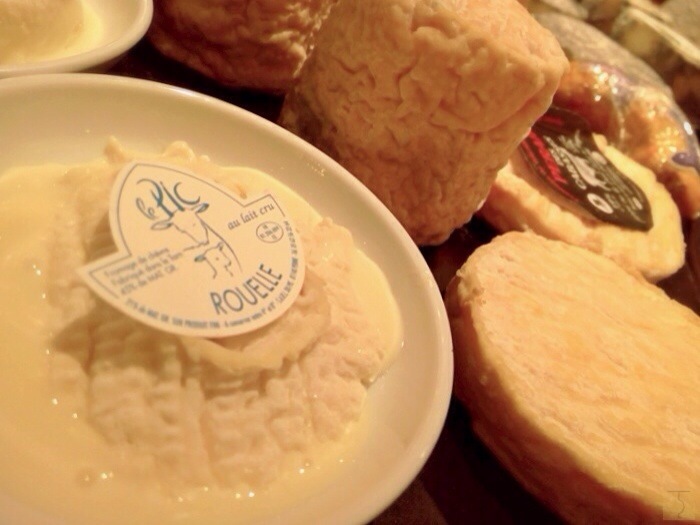 ROUELLE DU PIC Rouelle du Pic is made from raw goat’s milk and is produced in Midi-Pyrénées of France and is matured for 3 weeks. Flavor: Pleasant taste of hazelnut with the right acidity. 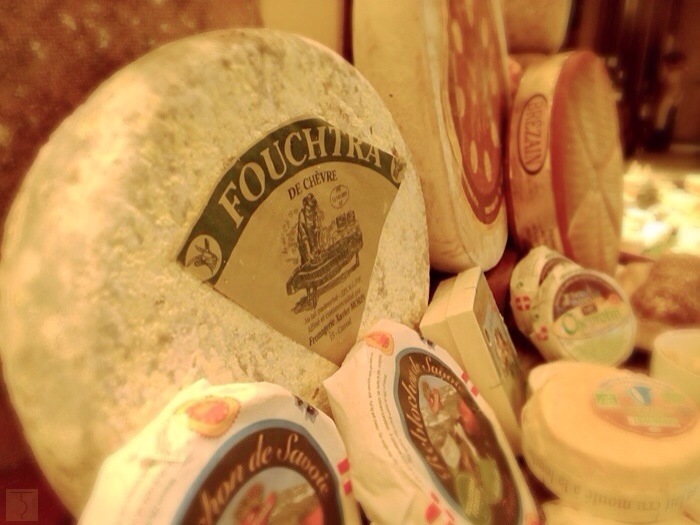 FOUCHTRA This type of cheese is produced in Auvergne and is a French artisan cheese made from unpasteurized goat’s milk. 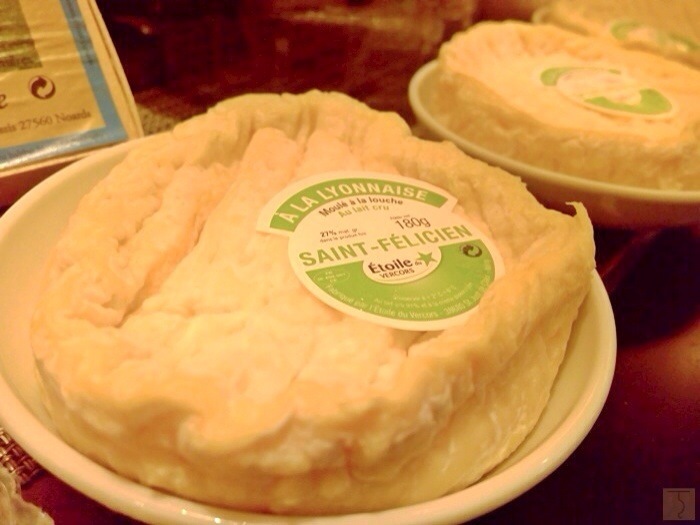 SAINT FELICIEN ETOILE VERCORS This type of cheese is made from cow’s milk and is produced in the Rhône-Alpes region of France. It is aged for 2 weeks. 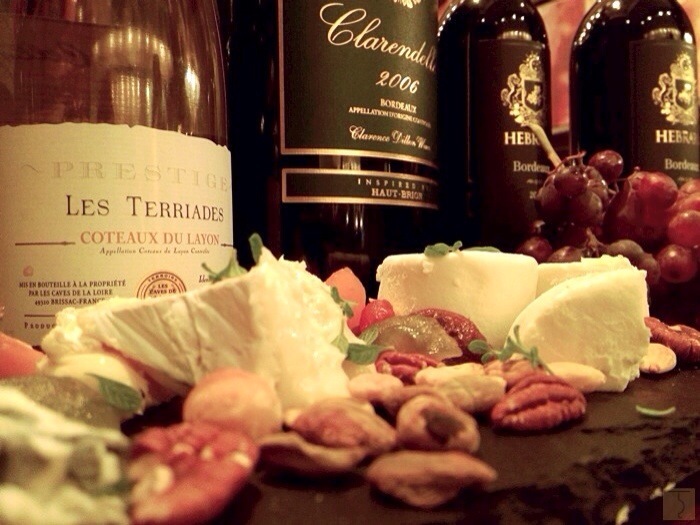 And what better way to enjoy exquisite cheese than with delicious wine! Perfect. Spiral Lunch starts from Php1,980+++ Sunday Brunch starts from Php3,332+++ including champagne and French wine. 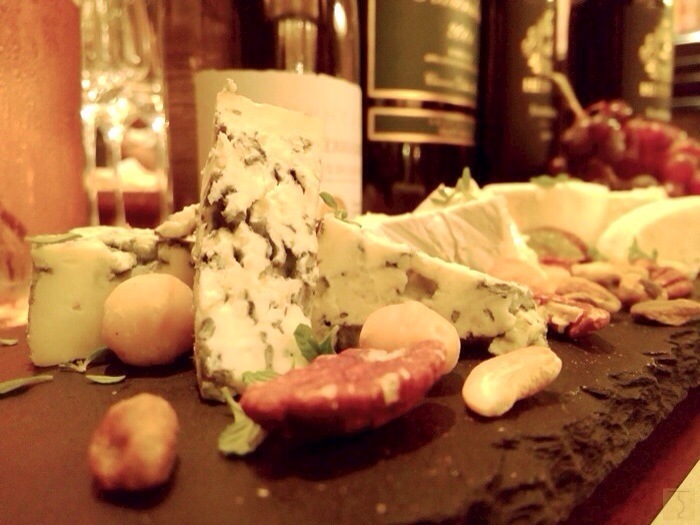 J’Adore Le Fromage – Private Wine and Cheese Tasting at Spiral A once in a lifetime epicurean treat with wine and cheese tasting lessons from the masters – French Cheese Ambassador, Fromagier Gérard Poulard and Wine Specialist Monsieur Pierre-Marie David. Schedule of Classes: July 10 – 13, 2014 from 4:30PM to 5:30PM at L’Epicerie (Cheese Room) with a minimum of 8 participants per class at Php1,500 net per person. J’Adore Le Fromage – Le BAR Wine and Cheese Buffet Exclusive privilege of sampling a selection of premium artisanal French cheese from the cheese selection of renowned Fromagier Gérard Poulard and 15 featured wines from all over France from the collection of Wine Specialist Pierre-Marie David. 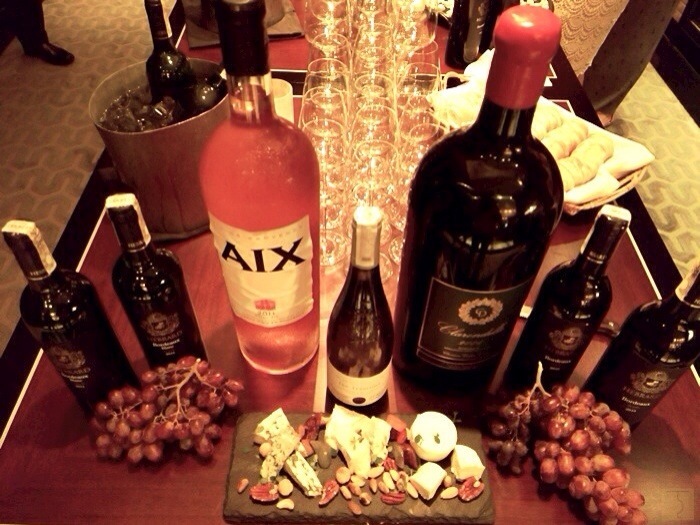 Le BAR Wine and Cheese Buffet is at Php1,850.00 net per person from 7:00PM to 10:00PM. If you use your VISA Card, you will get a 20% discount. J’Adore Le Fromage is an experience like no other. It’s a rare opportunity and a privilege to learn firsthand from an expert like Maître Fromagier Gérard Poulard. Book your seats now!